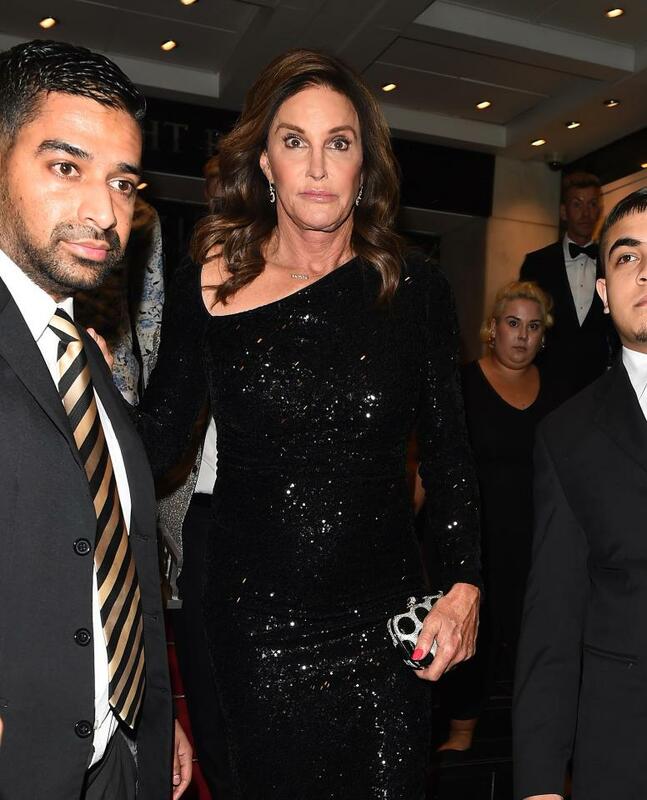 Caitlyn Jenner terrified at the event. The Daily Mail reported that there was an incident that took place on Friday when a transgender woman that is known widely as Caitlyn Jenner. The incident that took place was right after the Grand Connaught Rooms in London where an awards ceremony was taking place. Reports are stating that Jenner was left shaken after the incident. It is even reported that someone saw Jenner as terrified after the incident. This is confirmed by photos from the entire situation seem to confirm this in stone. The police are also investigating this incident and it seems to be considered a hate crime. Metro, London police as of yet have not made any arrests and will continue in this investigation. Police did, in fact, visit one of the organizers who said that it may have been a photographer who was saying the abusive comments.